Luxury transportation to or from Denver international airport to the resort of your choice. 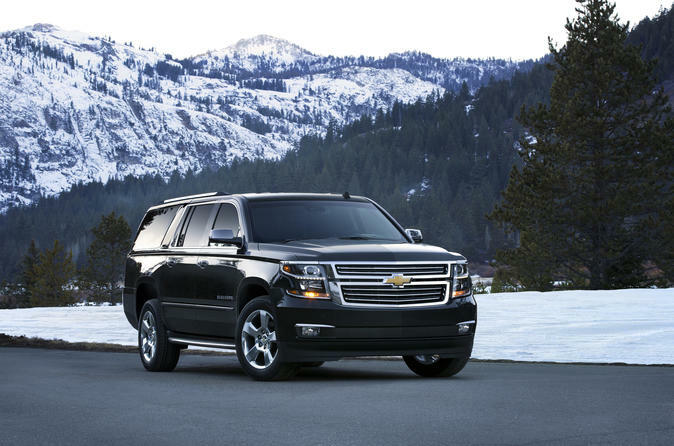 Luxury transportation between the Denver international airport and your resort destination. You will enjoy a comfortable ride in one of our luxury vehicles, catered specifically for your own comfort. Every guest is treated to an excellent service. Our staff has unparalleled experience in planning transportation logistics for every type of occasion. We are dedicated to ensuring every trip is seamless. Regardless of challenging requirements, your trip will be worry free. Our drivers are very experienced, welcoming and will be waiting to greet you with a warm smile. all vehicles are equipped with Bluetooth allowing you to enjoy your own music while travelling through some beautiful scenery. A complimentary 20 minute stop, snacks and bottled water will be included as well. Child safety seats are available upon request.